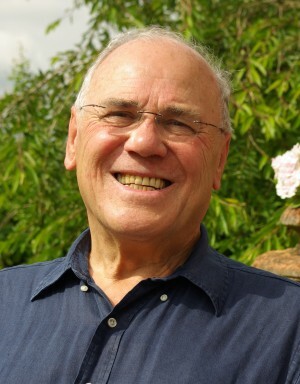 Fred Inglis is Emeritus Professor of Cultural Studies at the University of Sheffield. Previously Professor of Cultural Studies at the University of Warwick, he has been a member of the School of Social Science at the Institute of Advanced Study, Princeton, and Fellow-in-Residence at the Netherlands Institute for Advanced Study. He was born in Stockton, County Durham. He took his first degree at Cambridge in English Literature, his M Phil at Southampton while a government research fellow there, and his two doctorates were awarded on published work, as being a member of staff at the University of Bristol. Professor Inglis has frequently written for the Nation, the New Statesman and the Independent and contributes regularly to BBC Radio.